F4P volunteers worked with the young people all week embedding the values based methodology in all activities. The focus at the start was to deliver sessions which bond the group and give them an opportunity to make friends, build trust and understanding etc. The students also share their experiences with the young people giving many a new image of education and what can be achieved in life. 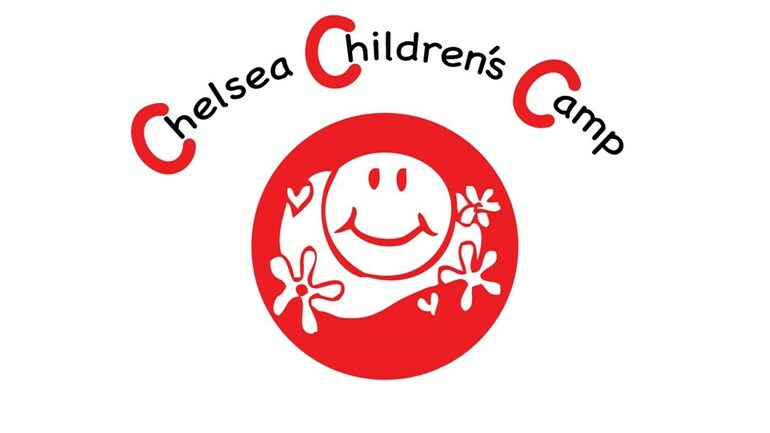 Chelsea Children’s Camp is a non-profit group set up by Chelsea College students and staff in 1961 to take a group of refugee children on a camping trip to the Austrian Alps. 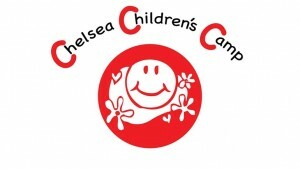 Today, University of Brighton students at the School of Sport & Service Management who are members of the Chelsea Society continue this tradition by fundraising and co-ordinating the provision of an annual residential trip to the coast for disadvantaged young people from Northamptonshire.Northamptonshire is a land locked city in the centre of England and many of the young people have not experienced a national park, a university setting, the seaside or living with their peers. The society works closely with the county’s social services and child right’s and education welfare departments and is partnered with the welfare organisations Right Resolution and Respond Care who provide advocacy and care workers to support the young people and students.